Whether you have a little princess, a wanna-be superhero or a trendy tween who loves to dance, Captain Fantastic has got you covered with our spectacular range of children’s parties. Check out our awesome range of parties below and get in touch today to book! 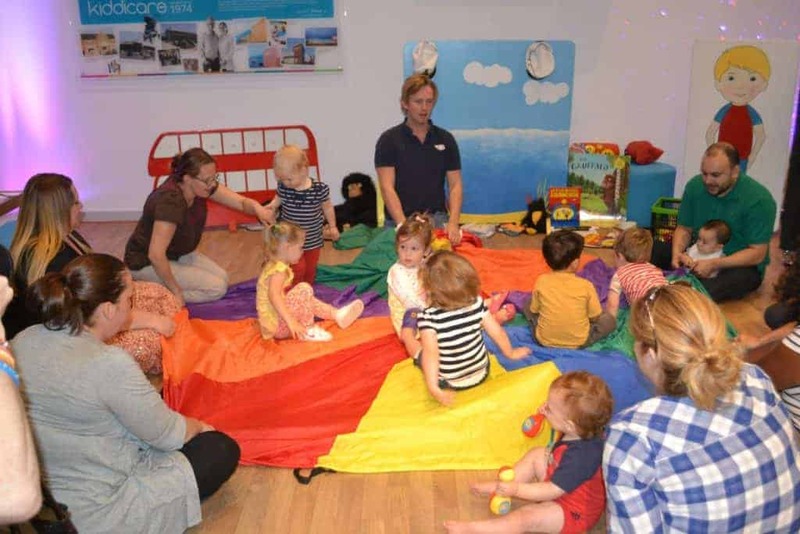 All of our toddler party entertainers are bursting with energy and will put on a party your little one will never forget (whilst also minimising the stress on you!). Jumping jets! Our superhero parties are our best-selling party package – zoom around the galaxy with Captain Fantastic and follow him (or her!) on his amazing adventures. 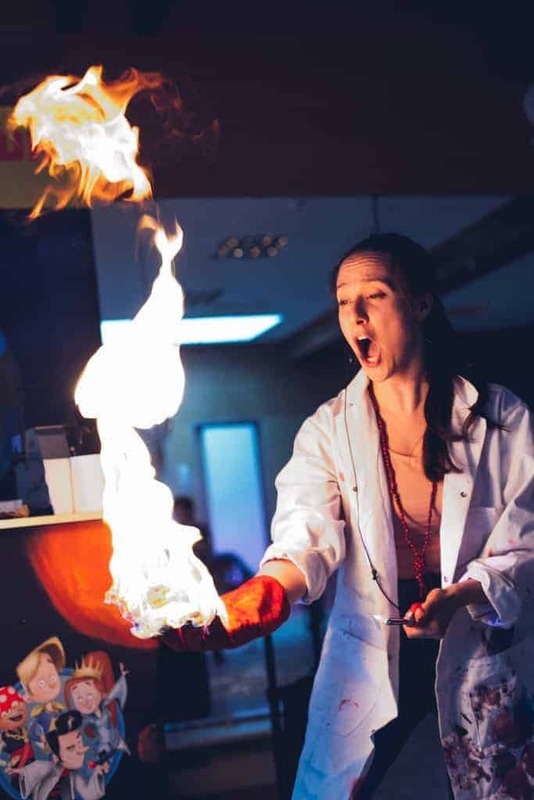 Our science parties are stuffed full of crazy experiments, including elephant’s toothpaste, a vortex generator and leaf blower madness, as the Doctor subtly teaches a bit of real science along with the fun of bubbles, music and games. Princess Aria welcomes the children into her magical fairy tale adventure as she races to get to the ball in time. With the help of Freddie the Frog, the children must get past obstacles such as the Wicked Witch (BOO!) and the field of sleepy flowers so they can all live happily ever after! 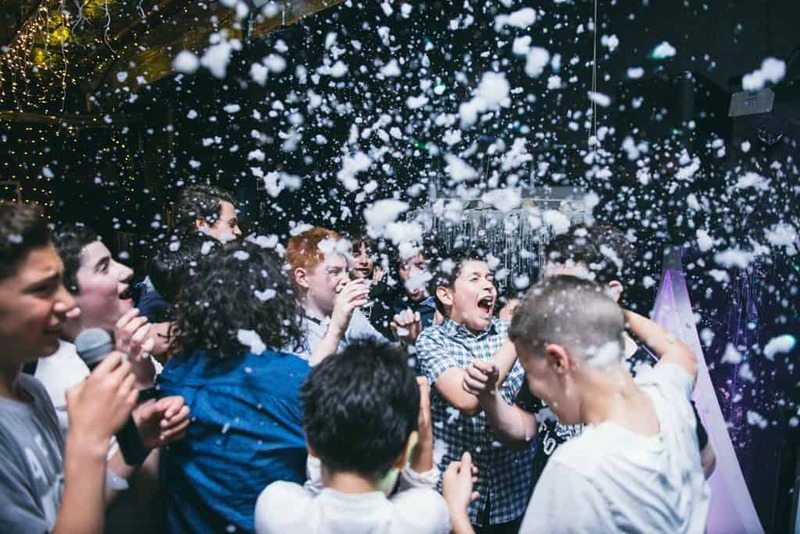 Each of our interactive children’s discos comes with top-of-the-range equipment, spectacular lighting and plenty of bubbles to keep everyone entertained! Our UV glow parties are taking the UK by storm. The main lights go off, and the Ultra Violet cannons switch on! The room is filled with a purple haze, and everyone is glowing in bright neon colours under the UV lights. More than just a disco, our Master DJ parties give your child the chance to amaze their friends with their awesome DJ skills! Includes a private DJing lesson prior to the party for your child to skill up. Does your child want to surprise their friends with a spectacular dance show? Then this is the party for you. With a private dance lesson before the party, your child can set the dance floor alight. Our magic parties are packed full of magic tricks, jokes and games to keep everyone entertained. All of our shows are individually created by company owners Tommy Balaam and Ricky Fox with their three E’s in mind- entertain, engage and educate, and are aimed at children ages 3 to 7 years. All of our children’s parties are delivered by our top class professional entertainers who will ensure every child has a brilliant time. For older children, Captain Fantastic’s fully interactive discos are a perfect way to celebrate any special occasion. All our DJ entertainers are young, energetic and up to date with the latest music trends. Packed with games, rock star competitions and a whole host of special effects such as lasers and bubbles there really is no excuse not to get on the dance floor! The fun doesn’t stop there! Captain Fantastic also offer Ultra Glow Discos, our UV light extravaganza, for something extra special. Or why not check out our brand new Master DJ parties or Street Dance parties. More than just a disco, these offer the birthday child a private DJ or dance lesson to truly make their birthday party one to remember! Whichever party you choose, Captain Fantastic will take care of every aspect of the entertainment, leaving you free to enjoy the party! Captain Fantastic are passionate about delivering top class children’s entertainment and creating happy, lasting memories. Our children’s entertainers are full of fun and love what they do, which is evident throughout our action-packed children’s parties. All entertainers are DBS checked and carry their own public liability insurance for your peace of mind. 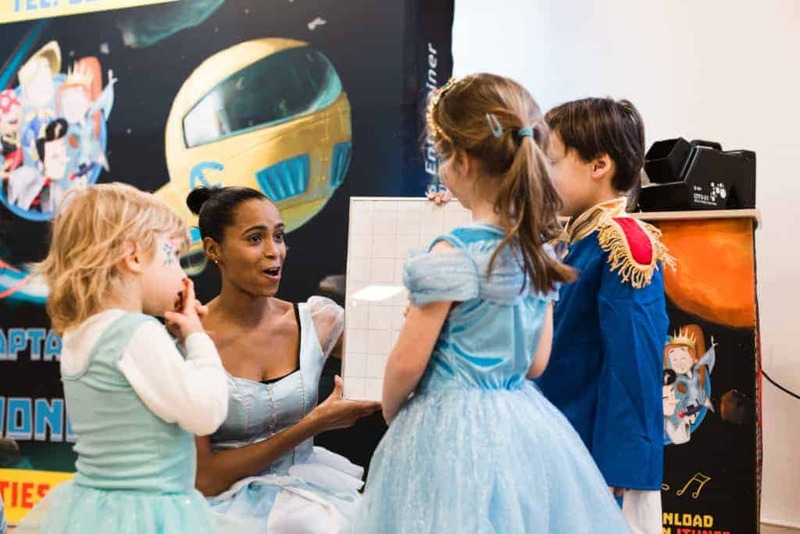 We believe children’s parties should be as stress-free as possible, which is why we organise all your party entertainment for you. Our experienced party bookings team will talk you through your options, offer advice and customise your party with any extras or special requirements to make sure you’re getting exactly what you want. On the day our entertainers will take care of all the setting up, make sure your party runs smoothly and even tidy up at the end. We really do take care of everything! For more information or to discuss your next party, contact a member of our team today.